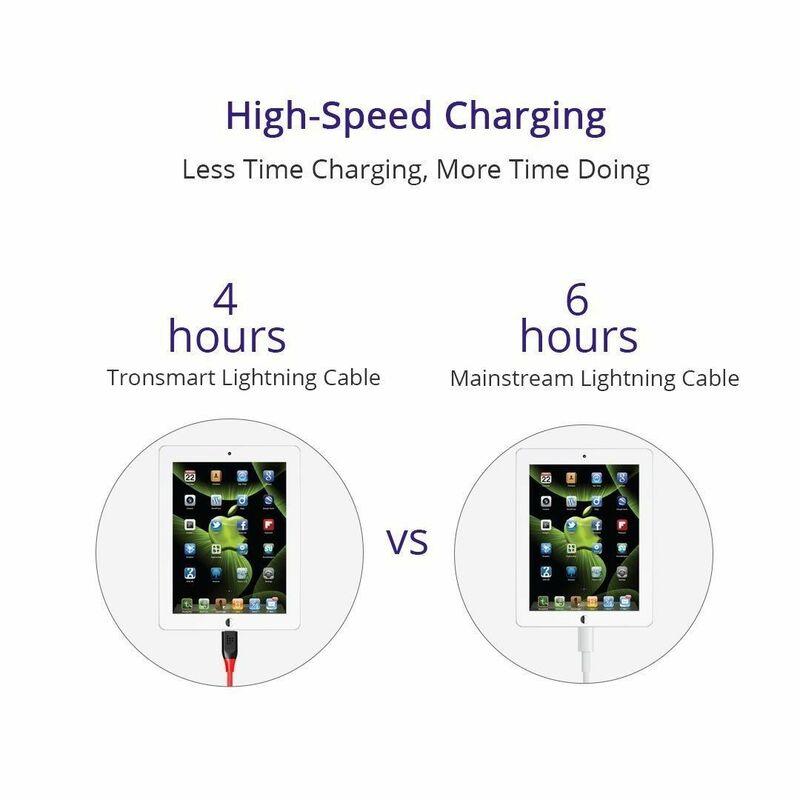 High-speed charging, less time charging, more time doing. 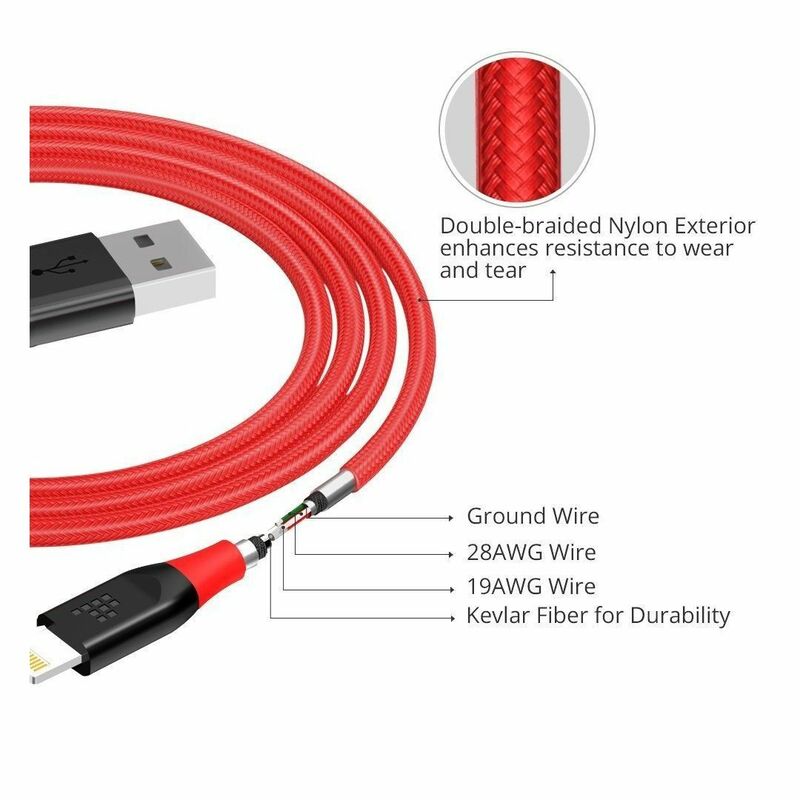 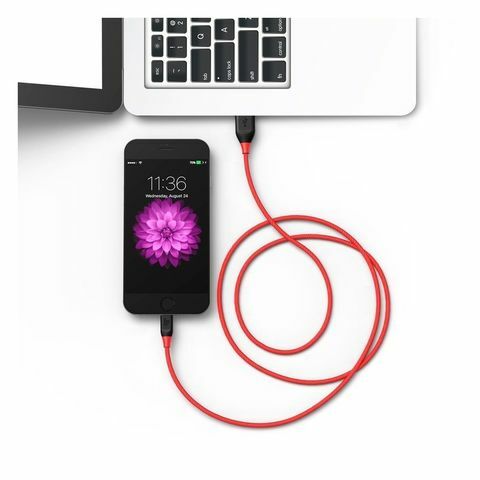 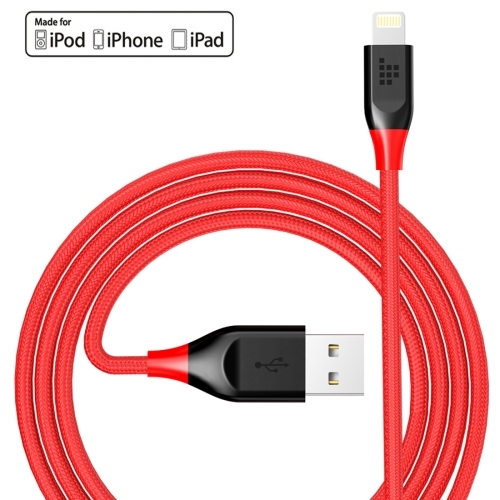 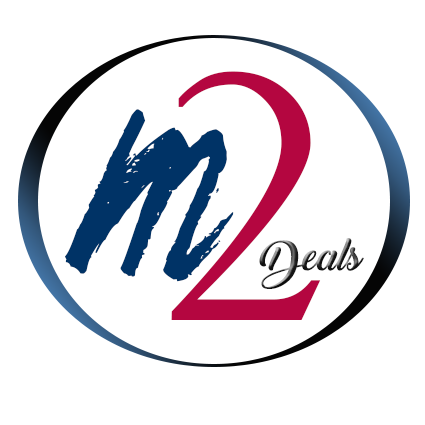 Incredible durability, up to 10x more durable than other cable. 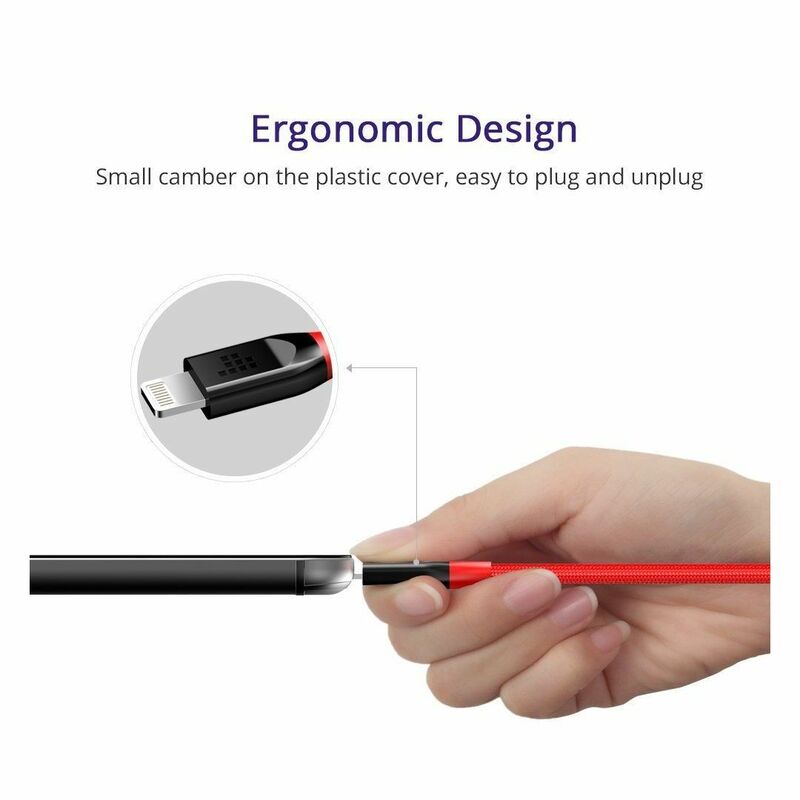 Ergonomic design, small camber on the plastic cover, easy to plug and unplug. 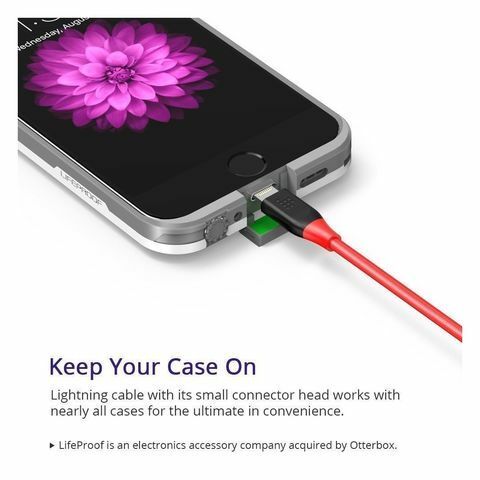 Keep your case on, this cable with its small connector head works with nearly all cases for the ultimate in convenience. 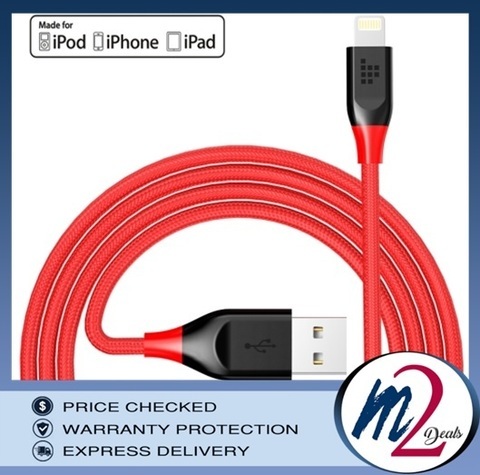 Apple MFi certification ensures complete charge and sync compatibility with all Apple 8 pin connector devices.